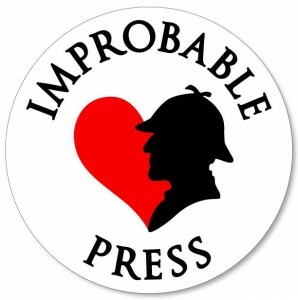 Stories of Sherlock Holmes and Dr Watson – friendship and mysteries! 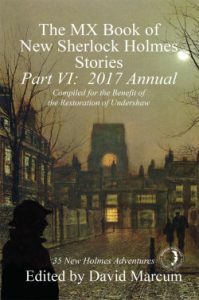 Traditional Victorian-era tales and occasional modern interpretations! 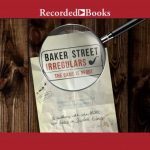 The Game is Afoot audiobook! 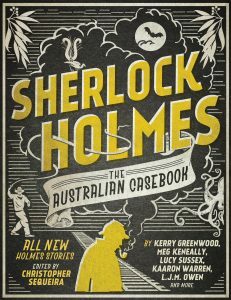 An Australian actor is reading my Australian take on Holmes and Watson! 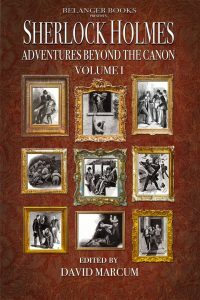 Read my Sisters in Crime post about my relationship with Holmes and interviews with other authors from this book! 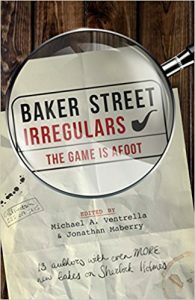 In the Christmas of 1890, Sherlock Holmes receives a series of strange Christmas cards, each containing a piece of shaped wood. 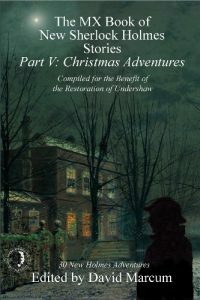 The cards and the wooden pieces lead Holmes and his friend and colleague, Dr Watson, into a strange Christmas adventure.